Rutgers boards talk legal options to fight Senate bill | Rutgers One is a coalition of students, staff, faculty and alumni united to defend quality public higher education. 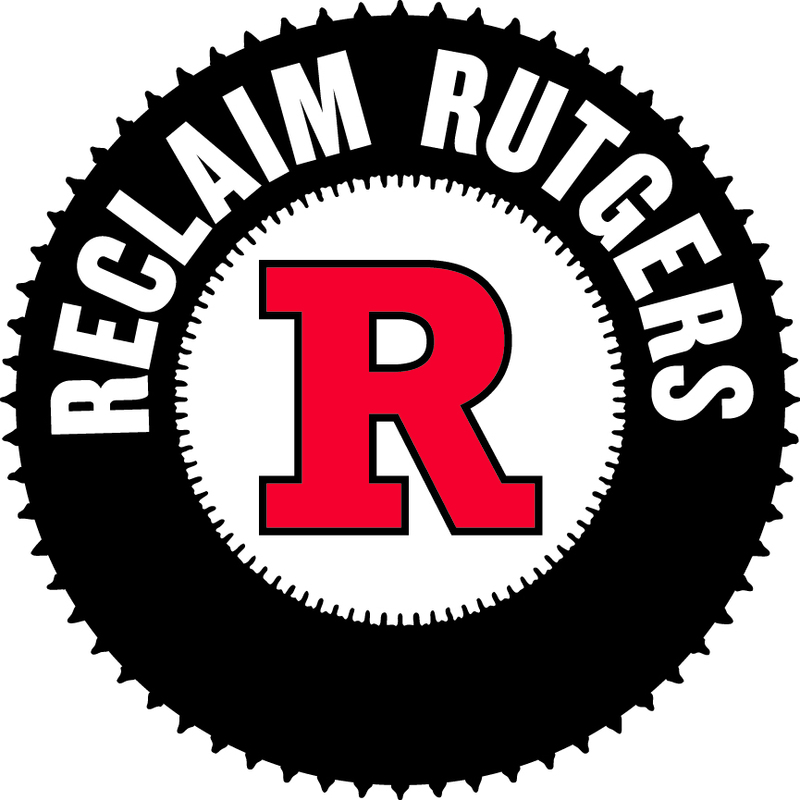 NEW BRUNSWICK – Members of Rutgers University’s two boards convened for two hours Monday night in an emergency meeting to discuss the legal implications of a state legislative proposal that would alter the school’s governing structure. Shortly after 7:20 p.m., the Board of Governors and Board of Trustees each passed resolutions to go into closed session “to obtain legal advice regarding the legal implications of Senate bill 1860,” proposed legislation that would increase the number of voting members of the Board of Governors from 15 to 19 members. Governing board member Mark Hershhorn and Steven Darien, vice chair of the Trustees, said “any necessary action will take place at the earliest possible public meeting for the board” during their joint readings of the resolution. The next Board of Governors meeting is scheduled for June 19.